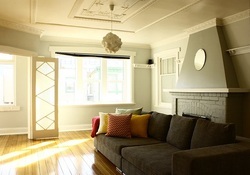 *find places to rest your head below in alphabetical order, at great prices when you mention tailored tasmania. Receive a free cheese platter upon arrival when you mention Tailored Tasmania! 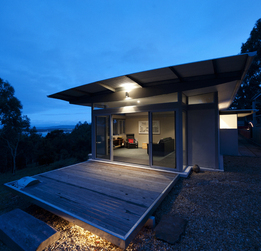 About: 28 gates offers luxury accomodation at Gretna, offering a taste of great Tassie outdoors. Featuring 60 species of birdlife, well stocked rainbow trout lakes for fly fishing, walking tracks for all fitness levels and complete privacy in a world of your own. 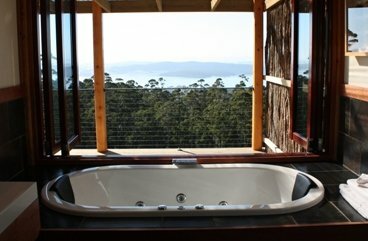 28 gates is located in the beautiful Derwent Vallley, one hours drive West of Hobart. It is located on historic "Bloomfield", a 6th generation, 5000 acre, 150 year old property known for its sweeping pastures, rolling hills and trout-rich lakes. The distinctive 28 gates building originally housed stables and grain lofts and has since been delicately transformed into premium accommodation. Enter the promotional code "Tailored13" in the Promotional Code box on 55 Davey website below to enjoy 10% off the nightly rate. 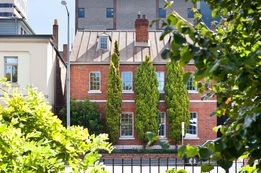 About: 55 Davey is one of Hobart's original landmark Georgian homes. 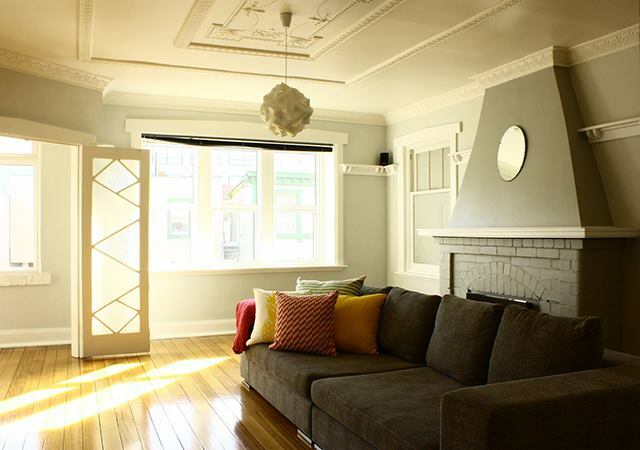 Originally built in the 1850's, it has been lovingly converted into two separate fully furnished townhouses, each residence comprising 3 bedrooms to accommodate 6 guests. Guests will enjoy all the conveniences of modern living. Each townhouse boasts industrial style kitchens, modern appliances, beautifully designed rooms and features throughout. These spacious and secure inner city hideaways are a welcome alternative to a hotel for business or pleasure. All the treasures of Hobart are at your doorstep. 128 Murray is located in the very centre of Hobart's CBD. Beautifully renovated, this unique, spacious, fully contained, one bedroom apartment is perfect for interstate or international travellers wanting to experience the unique wonders of Hobart Tasmania. 128 has everything you need- a complete kitchen, off-street parking, home theatre, spacious bedroom, laundry, modern bathroom, free wifi, double glazed windows and keyless entry. A convenient, character-filled stay awaits at 128 Murray, where the city is on your doorstep and a few minutes' walk leads you to the bustling waterfront. *Click here and add code 'tailoredtas' to receive 10% off your booking! Nestled in the heart of Sandy Bay, Hobart, At Eleven offers stylish and private accommodation for you to relax, unwind and revel in your Tasmanian experience. 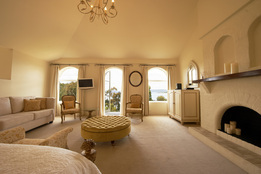 And when you mention Tailored Tasmania, stay 2 nights and get the third free. Pricing is just $190/night including generous continental breakfast provisions. About: Settle into the comfy lounge surrounded by authentic French furnishings. Relax with a book from the eclectic library, soak in the deep claw foot bath and sleep soundly in the comfort of fine linen. Enjoy breakfast in the secluded courtyard lined with citrus or unwind with an evening drink in the glow of the candelabra with sounds of the tinkling fountain. Book in for one night or more at Curringa Farm and you'll receive a complimentary bottle of Tasmanian wine when you mention Tailored Tasmania. This is no ordinary place, this is special. For instance, an unforgettable stay for two folks from Singapore who booked in, then slept outside, having never seen stars in their life. And let Tailored Tasmania tell you, there were some serious stars when we stayed! Jane and Tim are gloriously hospitable and if you're lucky they'll show you how to shear a sheep - a handy skill to have! 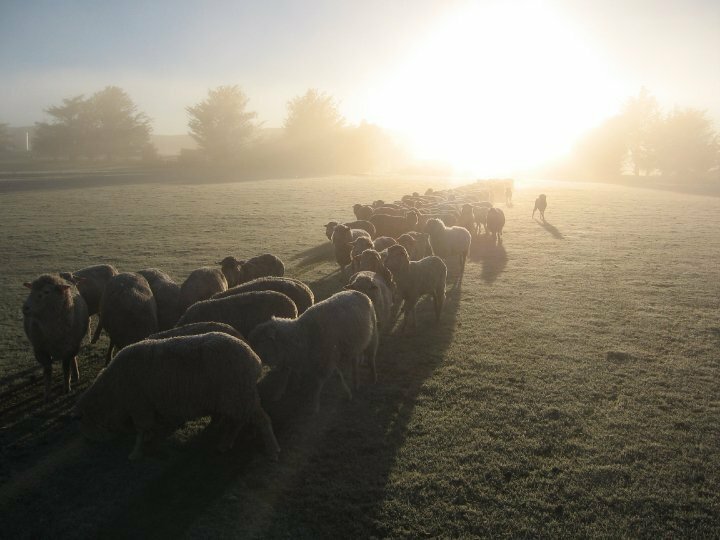 About: Curringa Farm is a genuine 750 acre, award winning, sheep and cropping farm, only 1-hour from Hobart, close to Mt Field National Park. 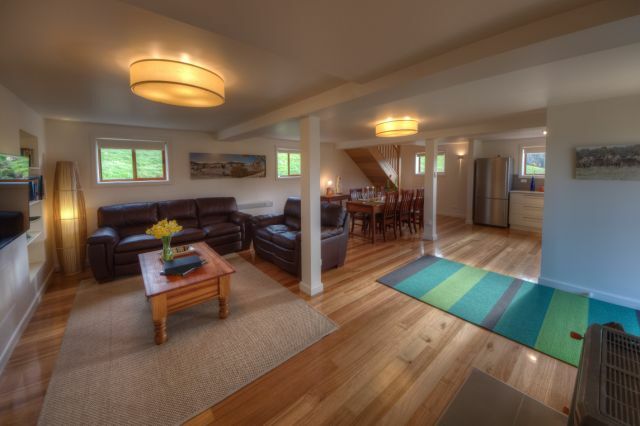 The farm offers excellent 4-star secluded accommodation. About: Gardener’s Cottage is a stylish, comfortable, welcoming place nestled in the heart of the Huon and Chanel region. This fully equipped, self contained house offers everything you would want to relax and enjoy all that Southern Tasmania has to offer. We are surrounded by renowned restaurants, vineyards and food producers, beautiful scenery and beaches- all just 45 mins from Hobart and 5 mins from the foodie haven of Cygnet. With two double bedrooms, fully equipped kitchen, covered outdoor eating area with BBQ and a half acre garden, we are even dog friendly. Stay at gorgeous Ridgeline Pottery Accommodation, and just by mentioning Tailored Tasmania you'll receive a complimentary bottle of Tasmanian wine on arrival, perfect to enjoy on the deck! About: Ridgeline Pottery is about contemporary life. Designed by award winning architect James Jones with his partner Petrina Moore and built on the South Arm peninsula overlooking Pipeclay Lagoon, it was completed in 1998. The house and workshop were designed for artist potter Ben Richardson and his partner Peta. The house reflects their response to this dramatic coastal location. Now you have the opportunity to experience this fantastic space - come and stay in the home of a maker where art, aesthetics, food and environment come together. 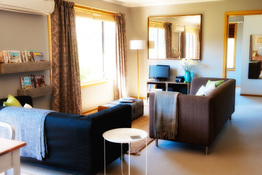 The accommodation itself is apartment styled - a self contained and private space. Now is the time to get yourself re-energized before family and friends arrive for Christmas, with a mini-break away. Villa Howden invites you to enjoy a third night free when you book two nights in our beautiful Villa Suite, Water View Villa Suite or Tower Suite. Enjoy the tranquil setting with the 10-suites surrounded by beautifully manicured gardens and nestled along the shore of the North West Bay. Enjoy the peace of the pure Tasmanian wilderness from the comfort of your own private suite, most offering full length window balconies. Your Stay at Villa Howden includes full breakfast, complimentary in-suite bar and luxurious Serendipity Australian made hotel cosmetics. Offer is available for sale and travel from Monday 26th November to Wednesday 19th December 2012. 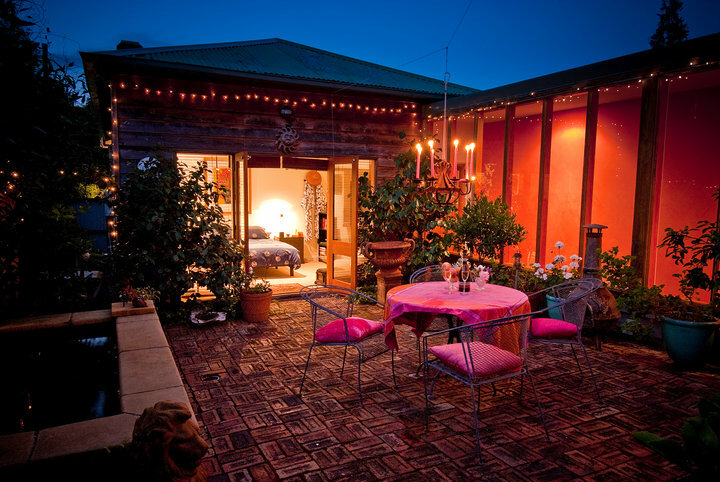 This is one beautiful little getaway- Tailored Tasmania knows well from personal experience! Get 10% off and 20% off if you stay 3 nights or more at this magic hideaway. About: This luxurious retreat near Hobart is nestled into some of the highest parts of Woodbridge Hill, just 20-minutes’ drive south of Hobart. The commanding views of Bruny Island, the D’Entrecasteaux Channel all the way to the Tasman Peninsula, perfectly enhance the beautiful studio apartment. This retreat brims with tasteful and indulgent features. The windows by glass-artist Ruth Downham, the heated slate bathroom floors, the reclining leather couches, the salvaged Tasmanian black-heart sassafras timbers & spas are just some of the modern features.